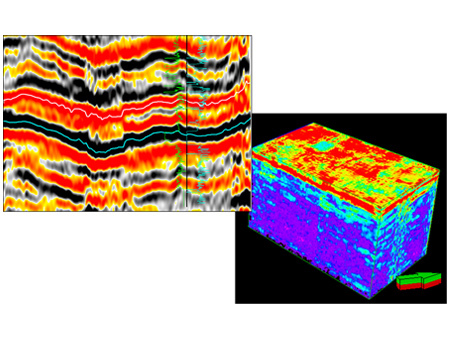 Structural and startigraphic interpretation of 2D/3D seismic data using Petrel software, which includes Project creation, Loading of all input data (seismic, well logs and geological data) from all domain. Synthetic Seismogram, Fault Modeling and Velocity Modeling. Preparation of various maps of subsurface layers in time and depth domains. Structural framework input for Geo-statistical / Static Model. Seismic Inversion for Reservoir characterization in work association with major software providing companies. Seismic Attributes generation for Reservoir Characterization. Providing training on various E&P industries used softwares for seismic data interpretation/acquisition/geological modeling, etc. in work association with major software providing companies. Tendering process for 2D/3D seismic data acquisition. Bidding process management for acquiring blocks and contracts. Designing the 2D/3D seismic data acquisition parameters using the MESA software. 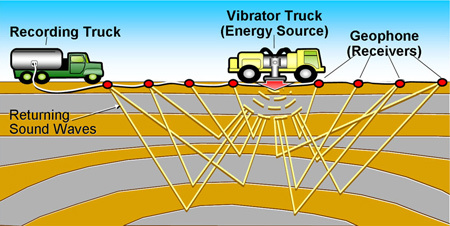 Quality control of seismic data acquisition. Processing and designing 2D/3D seismic projects. Monitoring projects of seismic data processing.